Here’s your council recap video. The committee of the whole meeting was 7 hours long. My video is not 7 hours long, but I’d grab a coffee before pushing the play button! To see all the documents we had for yourself from this meeting, please click HERE! 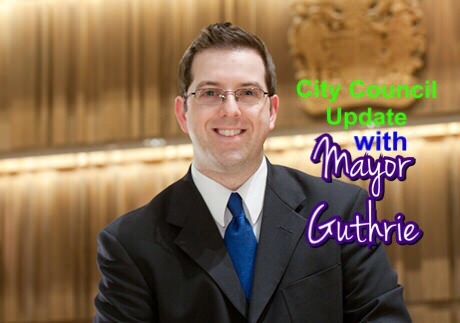 ← VIDEO: #Guelph City Council Recap for Feb 27th, 2017! Very informative and I enjoyed watching the video and reading the attached info especially after watching it live on Rogers TV, I wonder though whether this committee meeting is too long and would be better broken into two nights. I also would like to compliment Dan Gibson on his Ward efforts in the East. As you said this is long overdue and that is coming from someone living in the Mayor’s Ward 4.